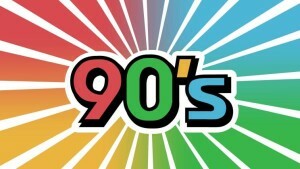 90’s Tribute band Dial Up returns to The Station to bring you the best 90’s show that covers just about every genre. To make it even better they will be doing a “May the 4th be with you” themed set and busting out into a “Cinco de Mayo” extravaganza at midnight! !